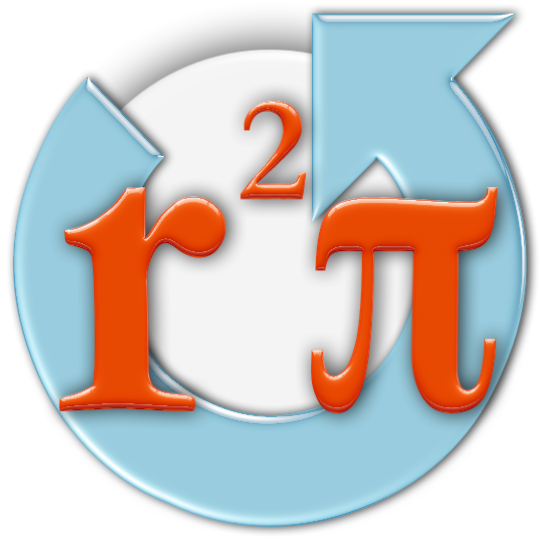 The r2π is a personal project with the goal of helping other researchers reproduce my results. But why don't you just post your code on github or zip it and upload it to your webpage? The code posted on this platform is special! It's fully documented, which unfortunately isn't standard procedure in research! This allows us to transform it into a website thanks to the mat2doc system. Mat2doc is a tool that provides a fast and simple way to publish documentation directly from the mat file. r2π is developed at LTS2/EPFL, Signal Processing Laboratory 2 of the federal swiss school of Lausanne. This platform provides Free code, released under the GNU General Public License (GPLv3).